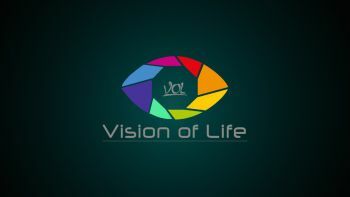 Vision of Life TV | ComeSeeTv Broadcast Network ... Can you See me Now! Welcome to the Vision of Life Master Channel on ComeSeeTv. Our mission is to reach, teach and train men, women, and youth on how to be in the world but NOT of the world! welcome, to, the, vision, of, life, master, channel, on, comeseetv, our, mission, is, to, reach, teach, and, train, men, women, and, youth, on, how, to, be, in, the, world, but, not, of, the, world!